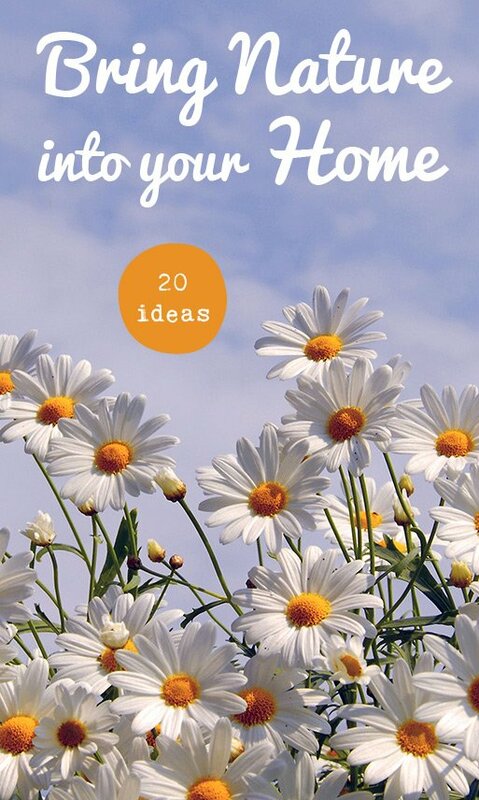 There are many little steps that anyone can take to bring nature into your home. From simply adding a floral pattern, displaying your beach finds to restoring a wood floor. I hope you find some good ideas here! We all hate spam… I promise never to share or sell your address.